Specialist expertise born from third generation knowledge of Plumbing & Heating projects across Tasmania. 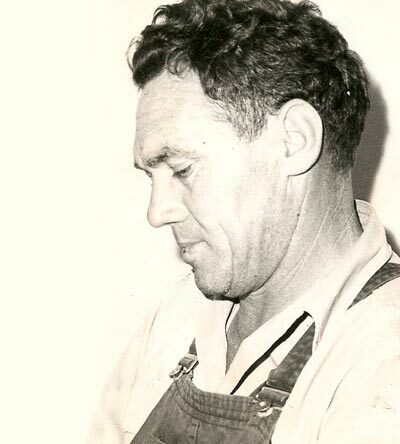 As passionate about his trade as they come, Stan Clark was a Master Plumber & stove fitter and a devoted Rotarian & community man, when he launched S.D Clark in Mowbray, Launceston in 1955. Through frosts & floods, Stan and his team of men provided support and service throughout Launceston from their Harley Davidson motorbikes, complete with tools and equipment housed in the sidecars alongside. Stans three sons embraced the opportunity to learn the plumbing trade and it was in 2003 that another perennial plumbing business, M.T. 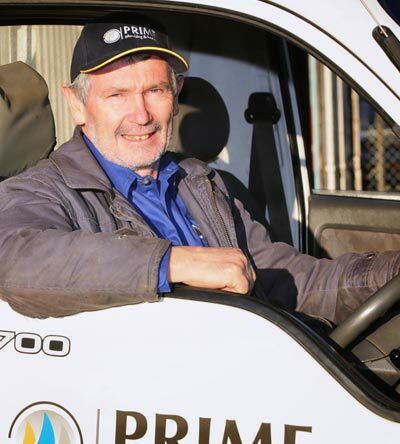 Bracey joined forces with Rod Clark to form Prime Plumbing & Gas. Since then, the business has grown considerably, and after a 5 year stint trading as Laser Plumbing Launceston, returns with a fresh new image in 2017 as Prime Plumbing & Heating. Whilst the name might have changed over the years, our historic roots as a trusted plumbing & heating contractor across Tasmania remain the same.